Industrial – HYDRO SYSTEMS, INC. 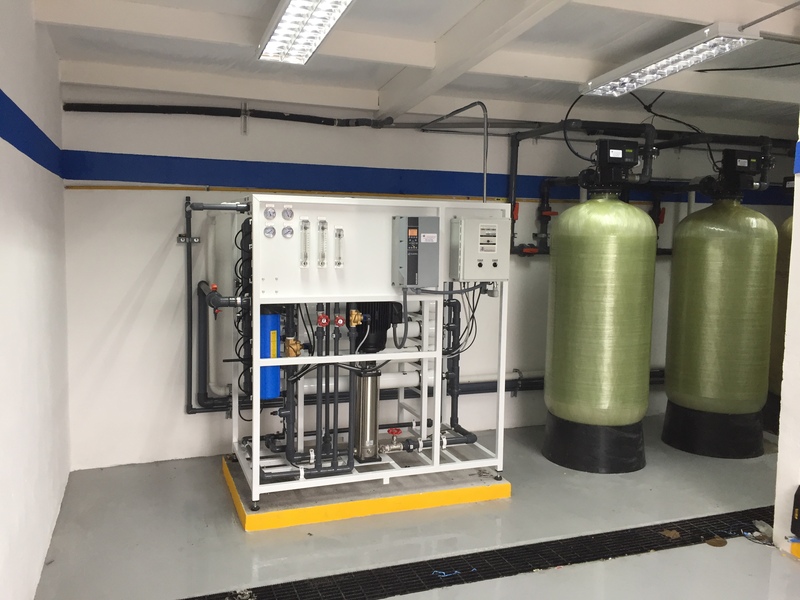 This Potable and Process Water RO Systems meets the needs of a major automotive and HVAC parts manufacturer. This facility also recycles and reuses process and RO Concentrate to meet its desired sustainability goals. 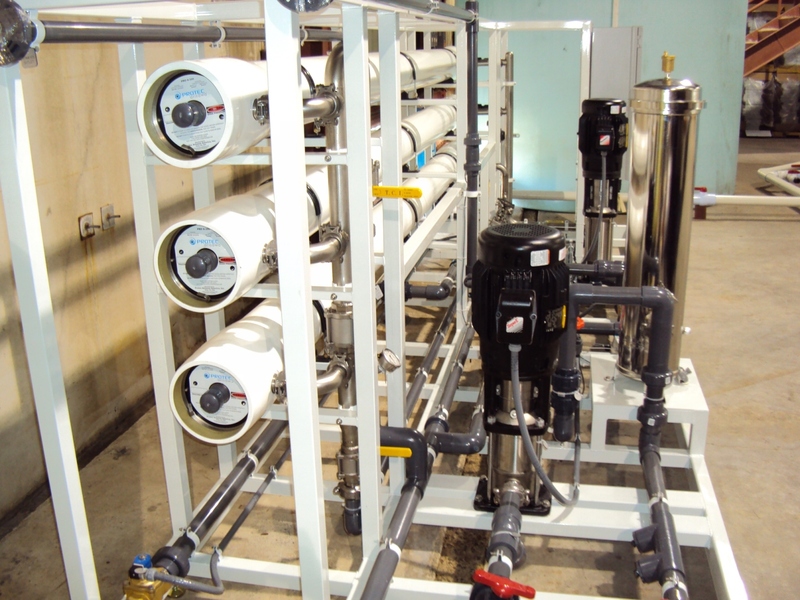 Primary Brackish Well Water Desalination Reverse Osmosis System supplying a facility that manufactures Fiber Optic Components.Hydro Systems, Inc. supplies five different qualities of water for various applications in this state of the art fiber optic facility. 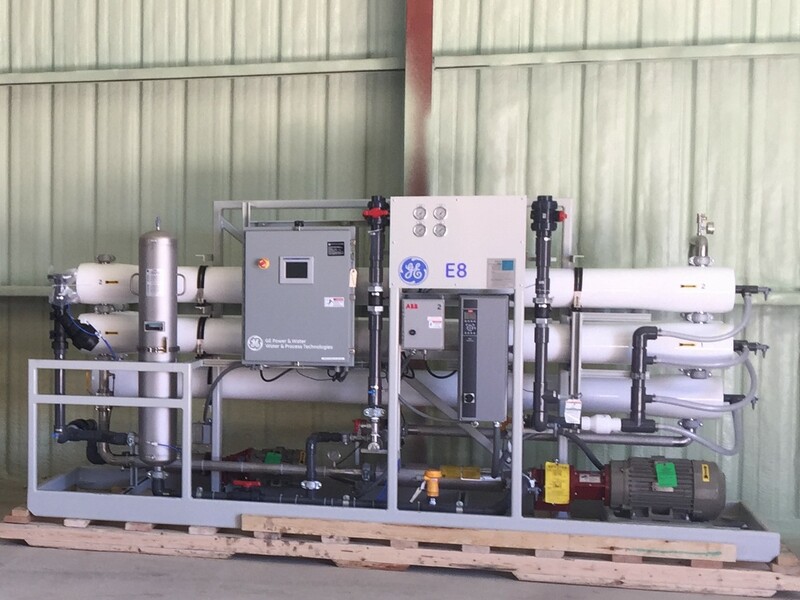 This includes brackish Well Water Desalination Reverse Osmosis for domestic and general process requirements, Second Pass RO for specialty Process, Paint Operations, and Potable water supply for a plant population that exceeds 5000 employees. Additionally, there are several Ultra-Pure Deionization processes, RO Concentrate recycle, and paint process waste water processing for direct reuse. 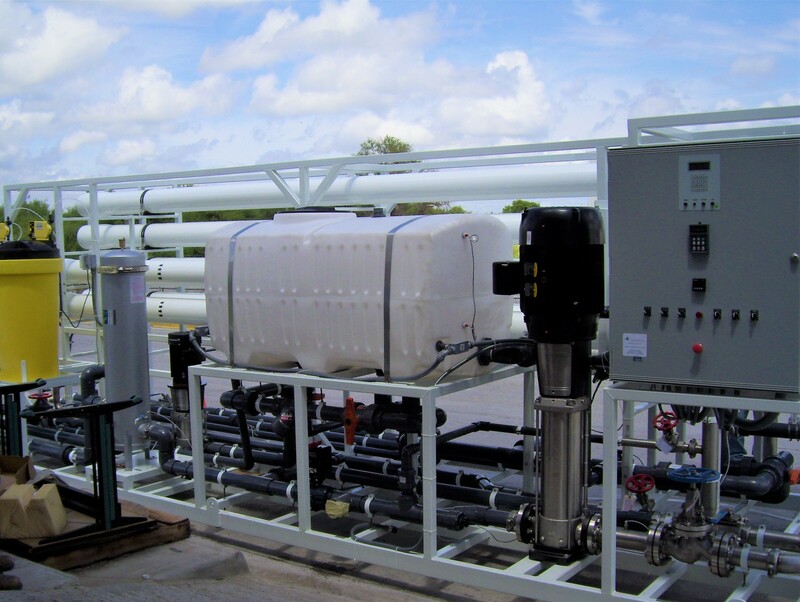 Hydro Systems provided a turnkey system that includes RO Pretreatment, RO System, and 100 GPM Ultra-Pure Deionization system to meet the specific quality requirement for a Diesel Exhaust Fluid manufacturer. Surface Water RO System with a pretreatment package that includes direct diversion of raw river water, multi-stage filtration utilizing self-cleaning horizontal filter followed by suspended solids filtration, VOC Reduction filters and cartridge filtration prior to RO feed in this Beef Processing facility that that utilizes the high quality RO Product water for boiler feed, livestock feed processing, and slaughter house operations. 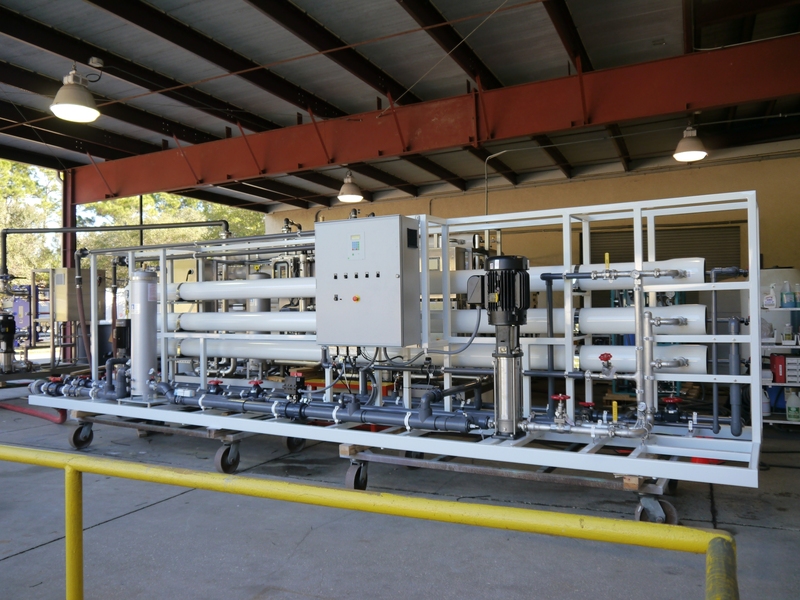 This Brackish Well Water Reverse Osmosis System provides high quality water for a produce processing and packing operation. This includes water for ice production, vegetable washing in addition to other uses in the facility. 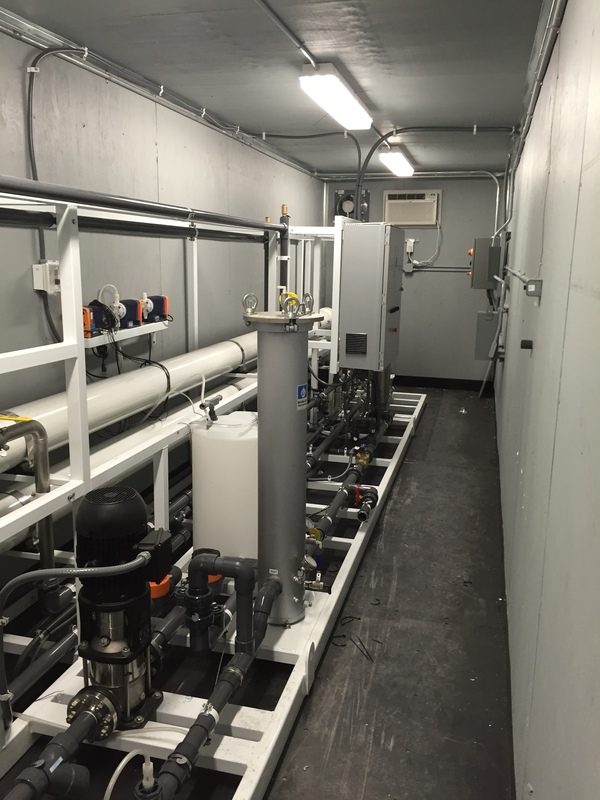 This containerized RO pretreatment and RO system was designed to operate on high TDS feed water for a leading Wound Care and Orthopedics company. The RO product water is used for Boiler operations, humidification, and dying operations. 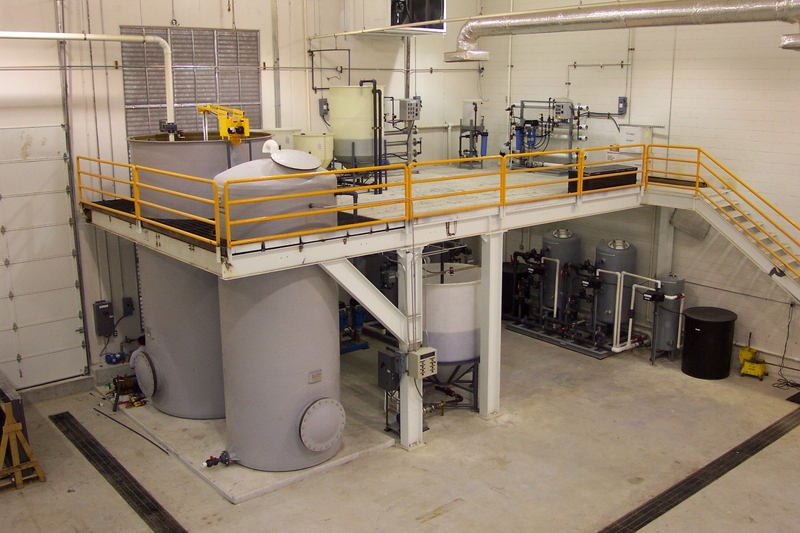 This Water and Waste water system was designed for a leading tool manufacturer to supply potable and process water in addition to an oily waste dewatering water processing.